Minot Restaurant Supply has operated in Minot, North Dakota for over 65 years, and it's been owned by Dave, Keela, and Dusty Forthun for over 27 years. They provide business for walk-in customers and also carry an "on-the road business" with style and expertise to obtain personal relationships with their clients and customers. This gives them the word of mouth to acquire business from all over the world. Minot Restaurant supply is your specialized service that provides you the hardware you need to cook up every possible entrée. Carrying items from a hand mixer to a popcorn popper and everything else imaginable, you can see why Minot Restaurant Supply isn't used for just restaurants anymore. 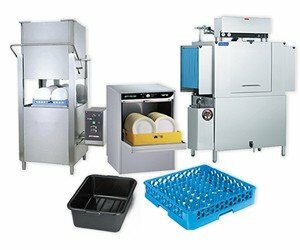 They supply service for churches, schools, hospitals, casinos, and so much more, which provides this business the ability to handle any job big or small. 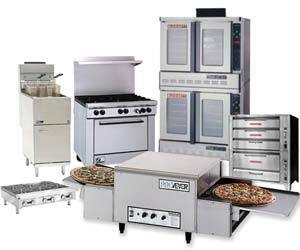 Minot Restaurant Supply can supply all of your kitchen needs from commercial to home. 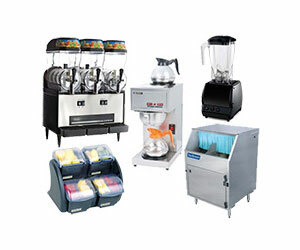 We carry all of the major professional brands that are used by top chefs. From heavy commercial ovens and stoves to the finest of china, we have it all!